The Rural City of Wangaratta, situated 2½ hours from Melbourne, has a regional population of 28,000 with 18,000 living in urban Wangaratta. It is a major commercial and manufacturing centre to North East Victoria and is home to several major industries including textile production, agriculture, wine and timber products. Health and education sectors are two major employers in our city. The area is a geographically diverse and scenic region offering a blend of city and rural lifestyles, native bushland and snow capped peaks. Recreational pursuits are varied with fishing, cycling, skiing, bushwalking as well a full range of outdoor and indoor sports serviced by a modern indoor aquatic centre. Wangaratta is proud of its artistic and cultural activities. The Wangaratta Performing Arts Centre was officially opened in September 2010. An amazing selection of performances are held and in the past have included James Morrison, Ross Noble and Deep Blue. There is entertainment to suit all tastes with a great blend of drama, musical comedy, classical music, opera, comedy and dance. The region provides a vast number of cafes and wineries. The Wangaratta Festival of Jazz and Blues is renowned as the leading jazz festival in Victoria. Milawa district is the hub for industries such as viticulture, cheese making and tourism. 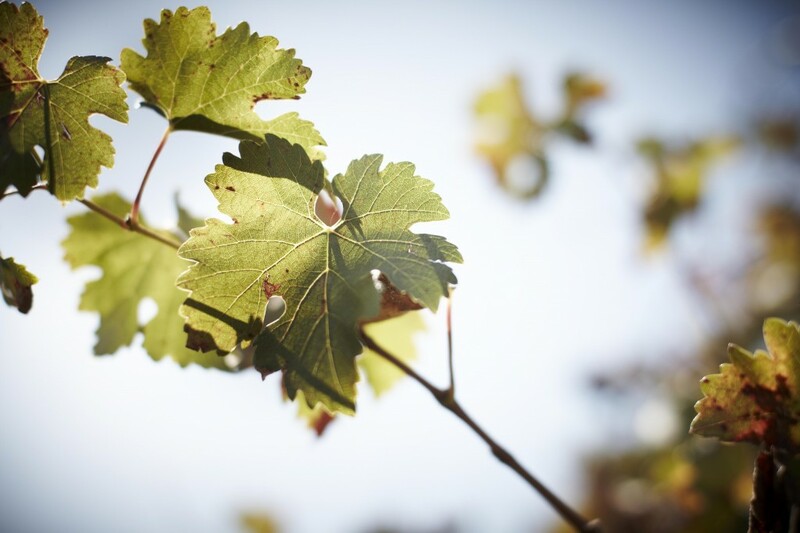 The King Valley has emerged as a vibrant attraction with its fine array of gourmet food and select wines.